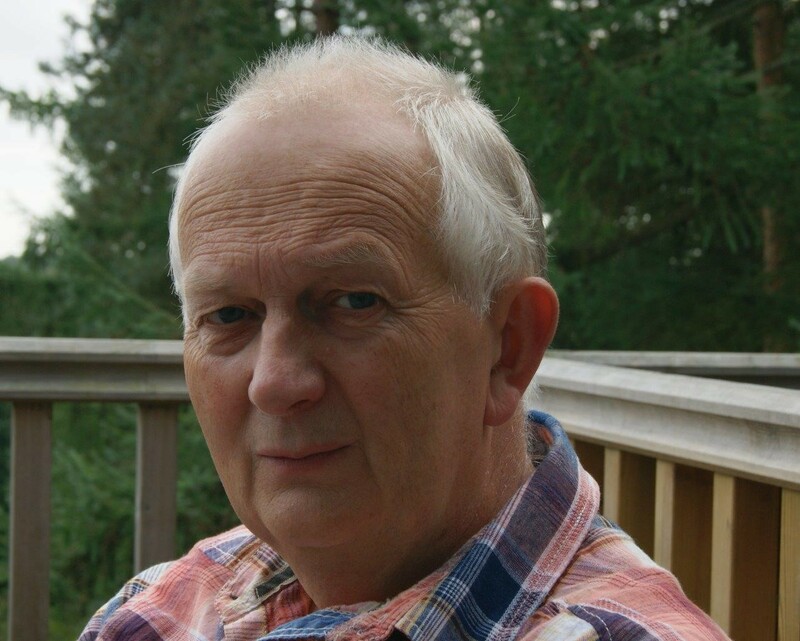 It is with sadness we announce the death of Ian Hutton, BAPCO member and the Home Office Airwave Regional Service Manager for Midlands and Wales. Ian was a thoroughly good, decent and gentle man and he will be sorely missed by his work colleagues. Ian supported the Airwave service for 13 years on behalf of the Home Office and precursor organisations (NPIA and PITO). He worked tirelessly holding Airwave to account for service delivery and building trusting relationships with colleagues, police forces, the wider emergency services and Airwave. He provided wise advice to the Home Office and Police forces on the Airwave service and chaired the Airwave Health Study Steering Group. All those that worked with Ian held him in high esteem and we have received many messages of condolences from colleagues, emergency service organisations and suppliers who were full of admiration for Ian’s work and character. Our thoughts go out to Ian’s wife, Angela, daughter Charlotte and the rest of his family.